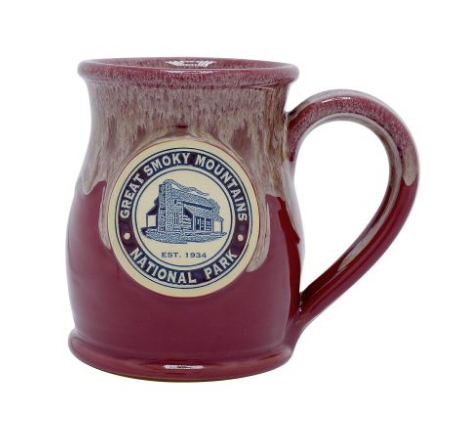 Love taking trips to National Parks? 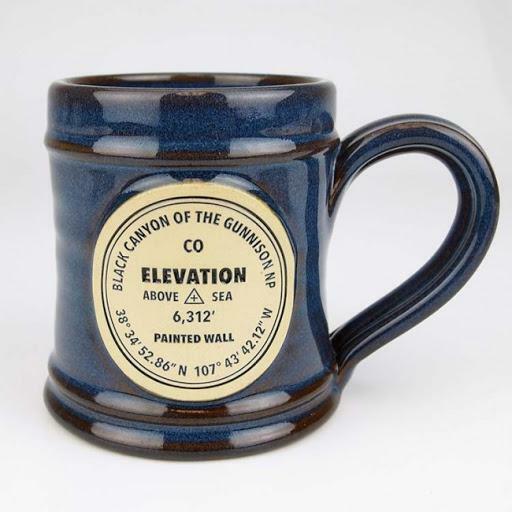 Looking for a way to remember your experience every morning? 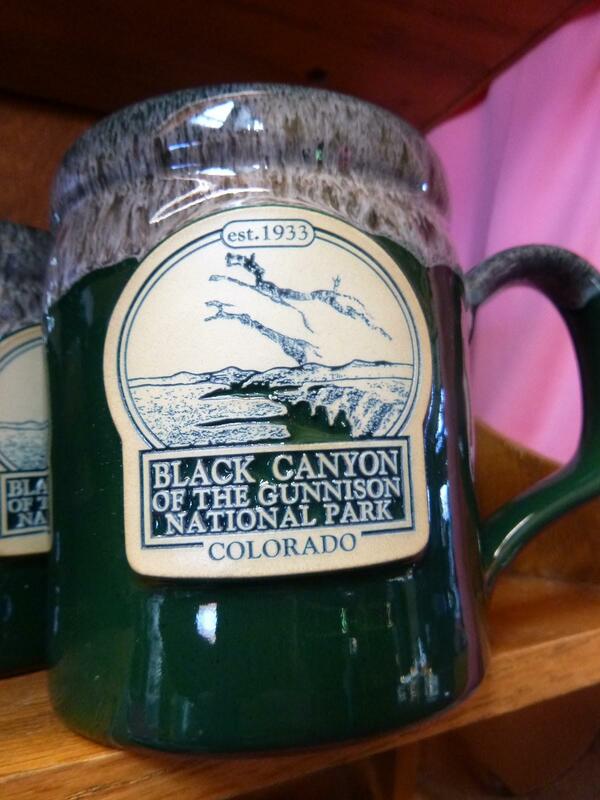 Then this guide is exactly what you need to help you build the most amazing National Park Mug collection ever. In 1972, when our family began making hand-thrown pottery in a two-car garage, we had no idea where our path would lead. The one thing we knew for certain is that we had talent and love for our craft. As we are quickly approaching our 50th year of making pottery we have a lot to look back on - many ups and downs, or as we call them our challenges and opportunities, and many moments of celebration. 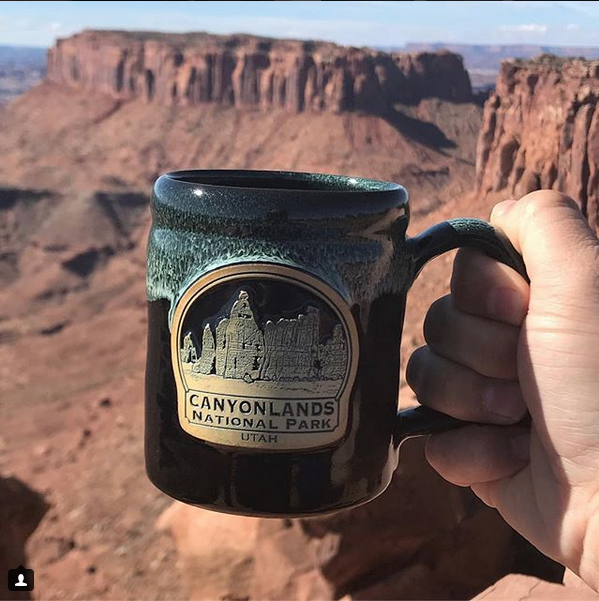 Today our mugs can be found in a growing number of National Parks and after sharing the locations on a weekly basis with mug collectors, we decided it was time to create this official list. 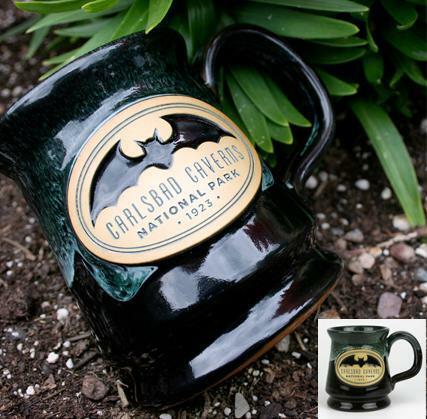 While our focus is on creating the highest quality mugs on the planet – a secondary goal seemed obvious. 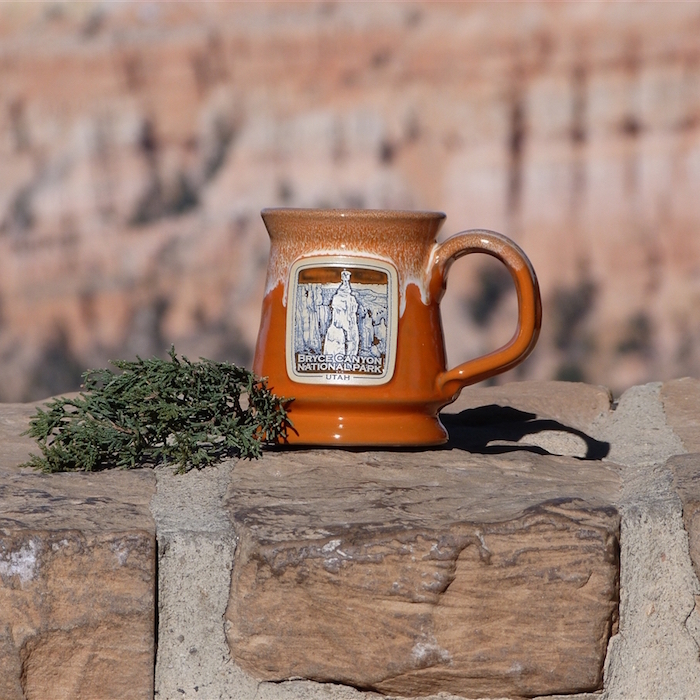 Help build lasting memories for visitors to these national treasures through our mugs. 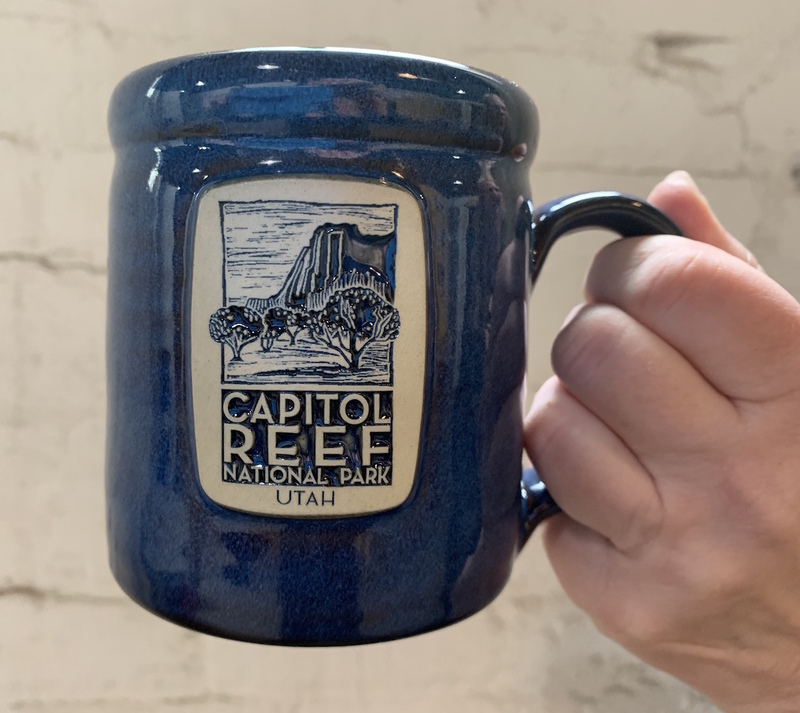 This guide is intended not only to share the physical locations that offer our mugs, the online retailers, but also to give a few fun fact and visitor tips. 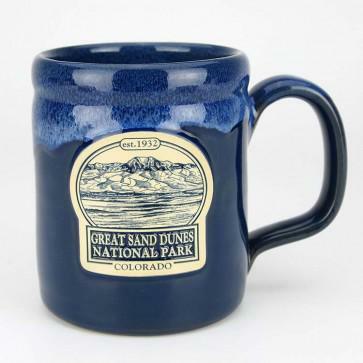 The images of mugs contained in this guide are not always going to be available, just like the inventory at visitors centers will also vary depending on the season and the timing of production. 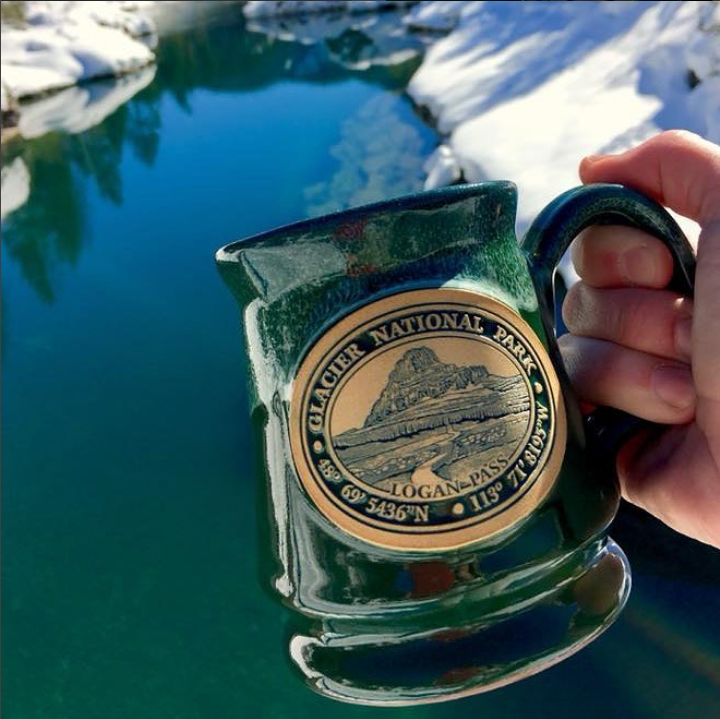 What should not be in question is our passion for helping share our work, support of, and enthusiasm for our the National Park System. It takes a collaboration of not-for-profit, for-profit and government players to make the National Parks what they. We are humbled to be a part and honored to share our life’s work to assist in this endeavor. 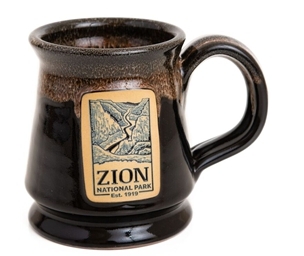 The mugs pictured in this guide are only available at the real National Parks or from the websites listed. We are only the makers and unfortunately, we do not sell any of these through our website. 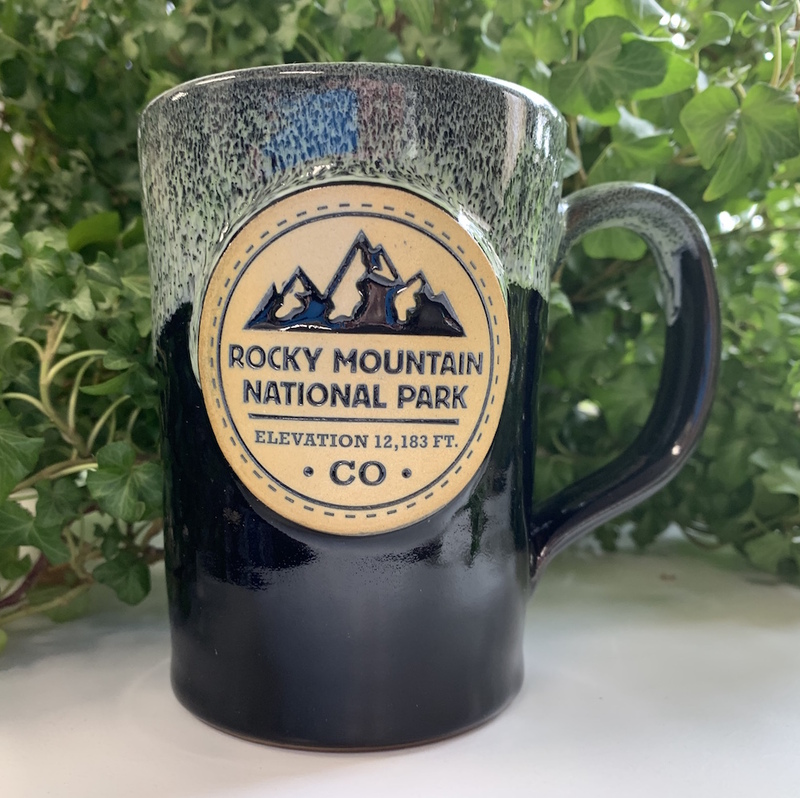 To build your collection you’ll need to get out and explore or connect with the online stores of these AMAZING NATIONAL PARKS! Yosemite is one of the U.S.’s most popular parks, and for good reason. The combination of mountains and forests creates picturesque landscapes for miles around. 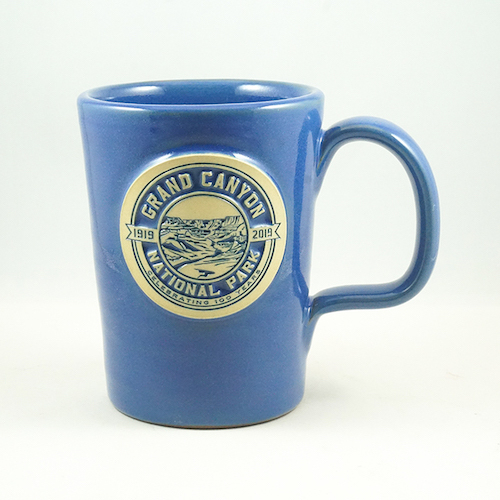 Fans of the outdoors should recognize the park’s three main centerpieces: El Capitan, Half Dome, and Yosemite Falls. In Yosemite you’ll see the strength of granite, the power of glaciers, an abundance of life and gorgeous views no matter where you turn. 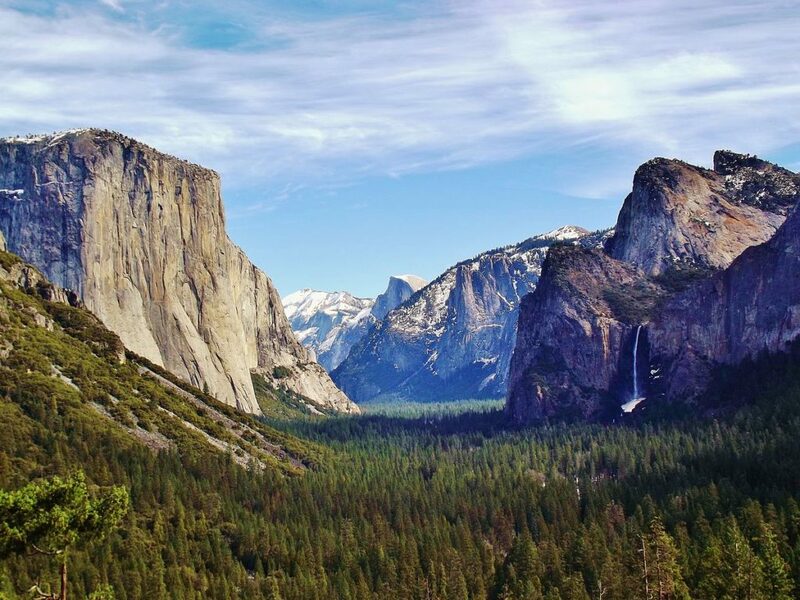 Should you ever find yourself in Yosemite, make sure that you stop by Tunnel View, the parks most famous scenic viewpoint, where you can see how towering El Capitan and Half Dome truly are. Animals that you may see out on the trails and near the rivers include black bears, coyotes, bobcats, river otters, red foxes, spotted owls, and cougars. Best time of year to visit: Springtime if you want to see the waterfalls in full force, fall for backpacking. Busiest Time of the year: Like most National Parks, Yosemite is busy whenever school is out – but the peak time of year is definitely July and August. Helpful Hint: Obey all posted signs. Caution: Hike in groups when possible and never feed the wildlife! 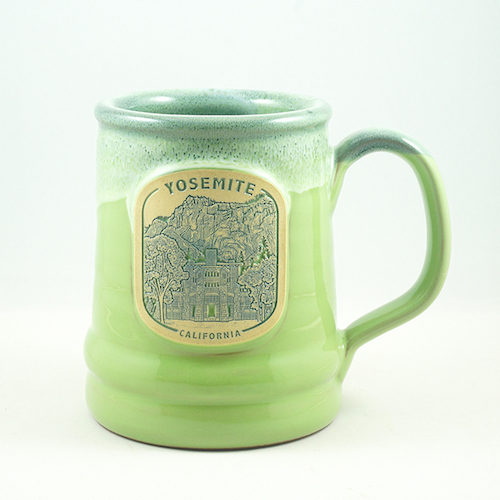 Yosemite Conservancy – Half dome The good people down at the Yosemite Conservancy help ensure that the park stays in tip-top shape, and their mug featuring Half Dome is the perfect addition to your mug collection. 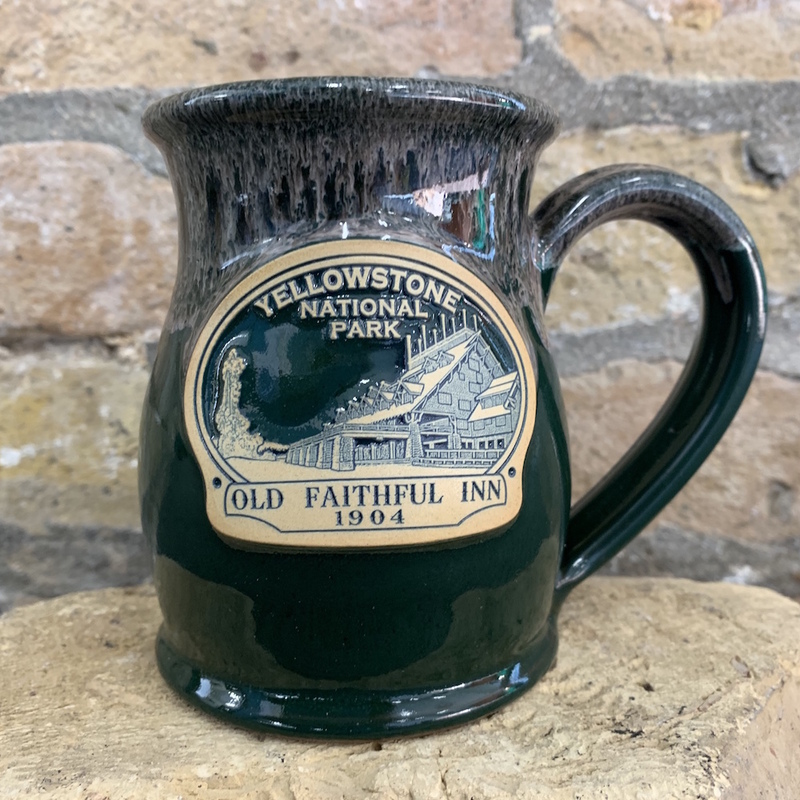 Majestic HotelThis slender mug portrays the Majestic Yosemite Hotel, against the backdrop of the looming mountainous cliffs that the park is known for. 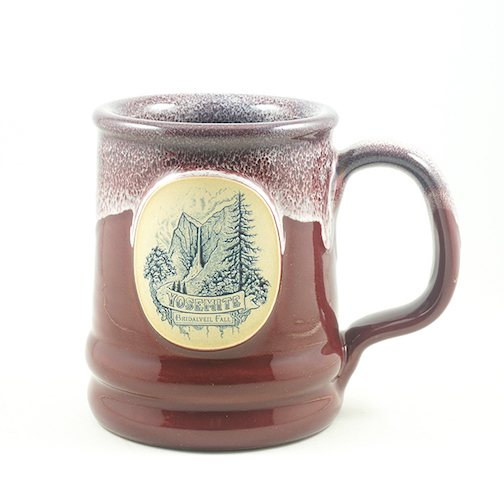 Bridalveil Falls Another famous waterfall in Yosemite, Bridalveil falls makes for the perfect design on this mug. 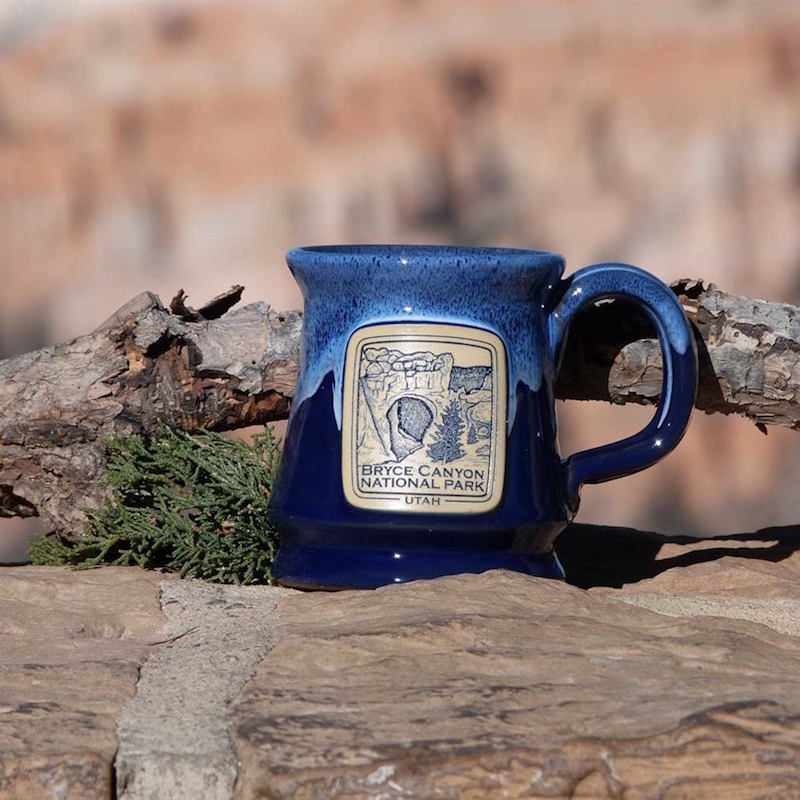 A great mug to help you reflect on your trip to this wonderful park. 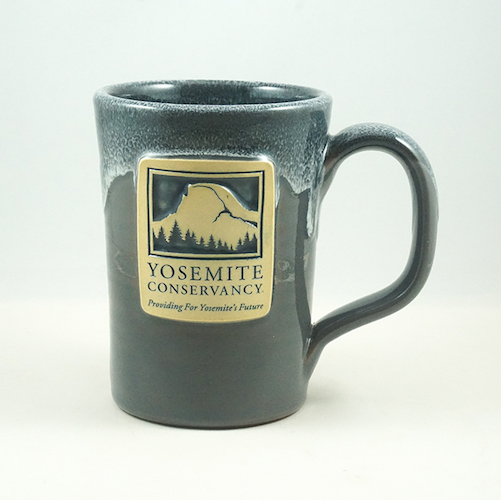 There are currently two mugs available from the Yosemite Conservancy online here. 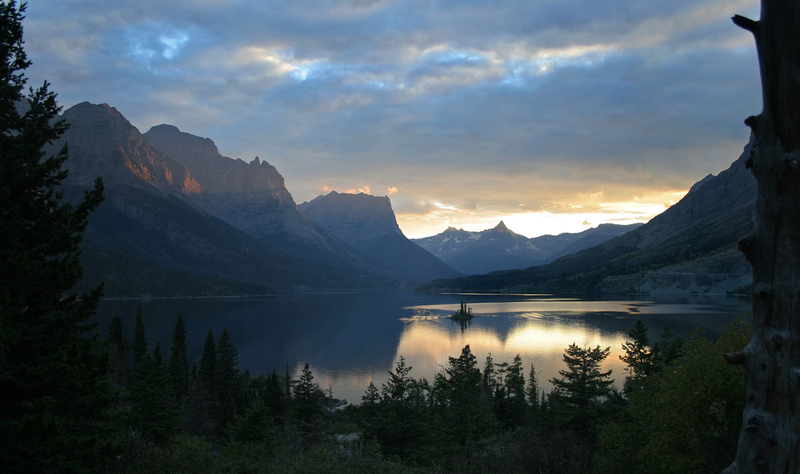 Glacier National Park holds a special place in outdoor enthusiasts hearts for its sheer beauty and size. 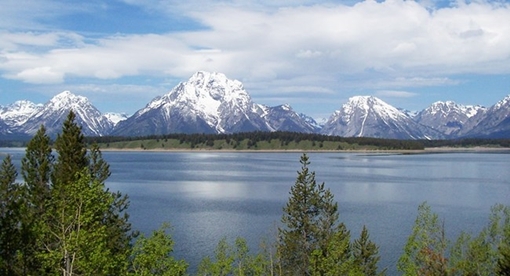 Imposing snow-capped mountains and stunning blue lakes highlight the park. Lake McDonald on the west side of the park is one of the top spots to catch these views. The Iceberg Lake Trail is a must do for hikers, while Going-to-the-Sun Road is one of the most popular scenic drives in the country. The road, which divides the east and west regions, has plenty of areas along the way where you can pull-off and take in the mountains. 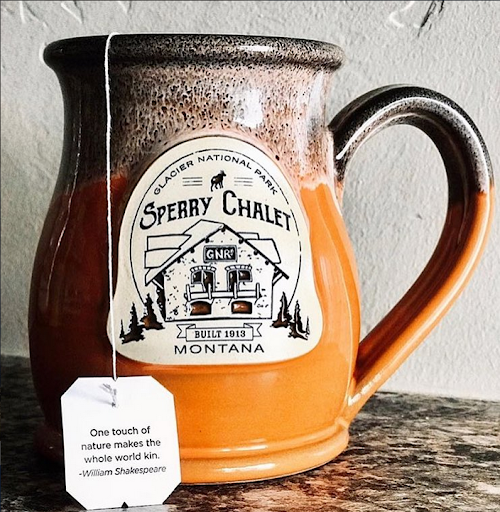 Sperry Chalet Unfortunately the Sperry Chalet building burned down in 2017 due to a fire, but you can support the rebuilding process by donating here and show your support by purchasing a mug. If you’re really looking to get a workout in, then head down the Highline Trail, which follows the Continental Device and features stunning scenery of the glacial valleys. Eleven miles in all, the trail is one of the toughest in the Park. While in Glacier, see if you can spot the following animals: lynx, bighorn sheep, black bears, deer, and the very popular mountain goats. Best time of year to visit: Early September for a less crowded experience, but July and August are breathtaking in Glacier. 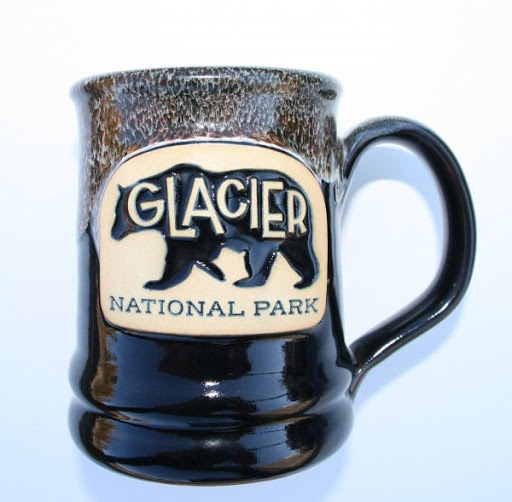 Black BearThe black bear inhabits Glacier National Park and the sturdy and agile animal’s silhouette serves this mug well. 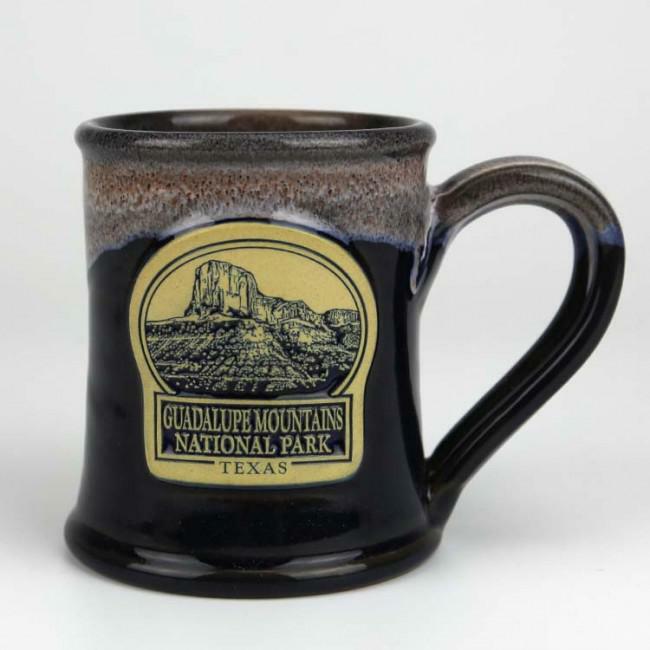 Grinnell Point A favorite spot for outdoor photographers, Grinnell Point is featured on this mug, including the exact longitude and longitude of the location. 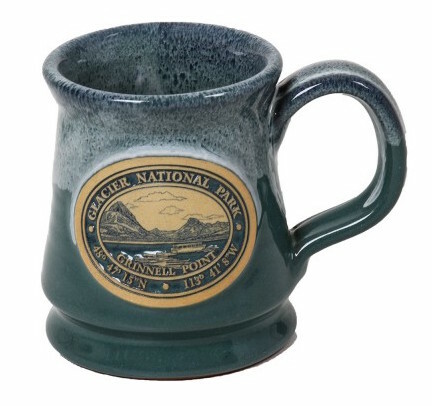 Logan PassAnother picturesque location (although there are many), Logan Pass was an obvious choice for the detailing on this mug. The Grand Canyon is millions of years in the making, as erosion over the years has exposed the multi-colored layers of the Colorado Plateau in the mesas and canyon walls around the park. 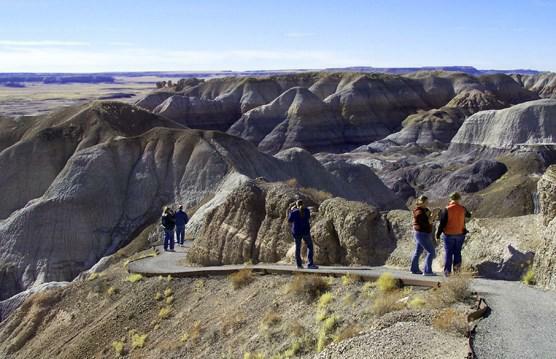 Many big-time hikers will take on the park’s epic rim-to-rim hike, which will take approximately 5-7 days to complete. 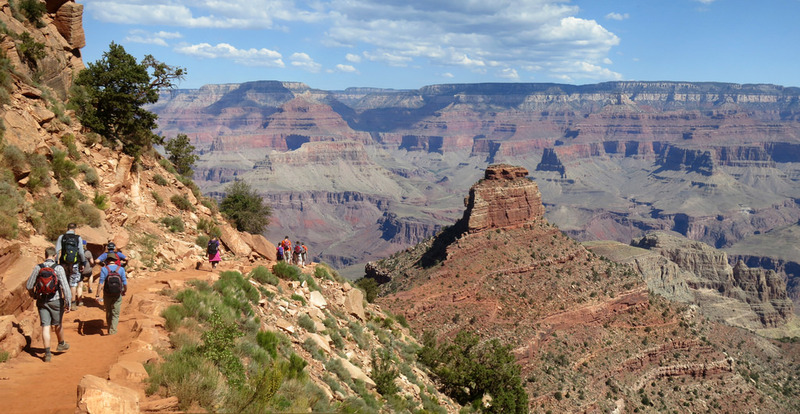 For a shorter hike, try the South Kaibab Trail or the Bright Angel Trail, both of which can be done in a day. Hermit Road Drive is an excellent way to see a lot in a little amount of time if you’re just passing through. Meanwhile, Mather Point Overlook is one of the best scenic spots in the all of the park. While taking in the valleys of the Grand Canyon, look for the following animals: elk, California condors, bighorn sheep, and the occasional mountain lion (although sightings are rare). 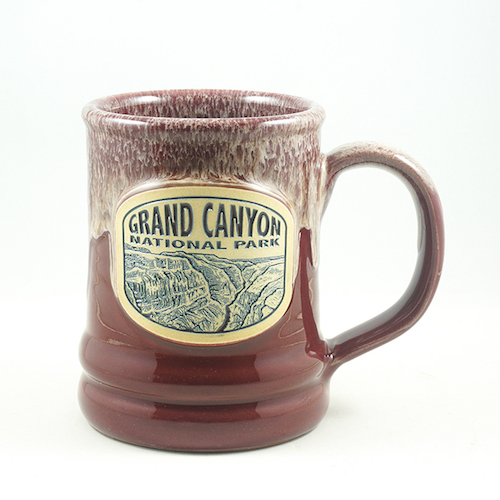 Rock formations and erosion highlighted Another mug that perfectly highlights the rough, rugged terrain of the Grand Canyon National Park. 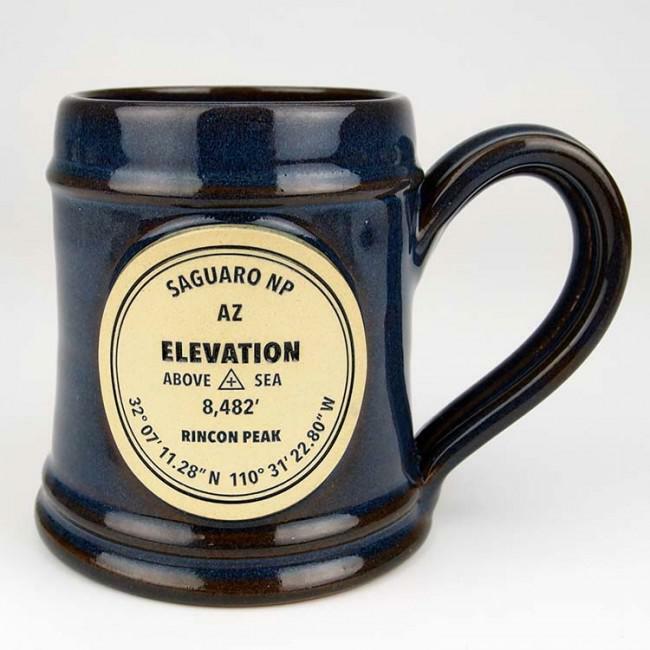 100th anniversary Commemorate the 100th Anniversary of Grand Canyon National Park with this mug, which features the jagged Colorado Plateau. Ridge upon ridge of forest straddles the border between North Carolina and Tennessee in Great Smoky Mountains National Park. 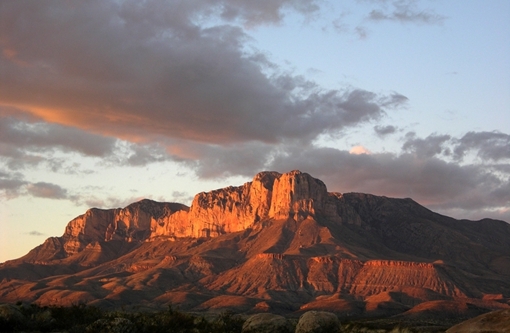 Known for its diversity of life and the beauty of its ancient mountains, this is America's most visited national park. Some of the most popular hiking destinations include Charlies Bunion, Alum Cave Bluffs, Andrews Bald, and Rainbow Falls. For kid-friendly hikes, check out the Kephart Prong Trail and Porters Creek. 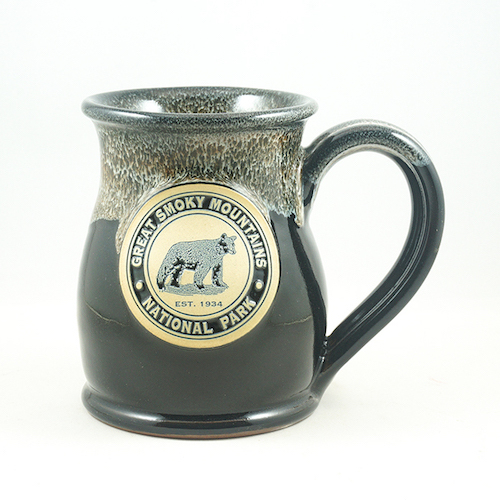 Black Bear Black bears are commonly found within the Smoky and while they rarely will try and harm humans, this mug is a helpful reminder to respect the wildlife in these parks. 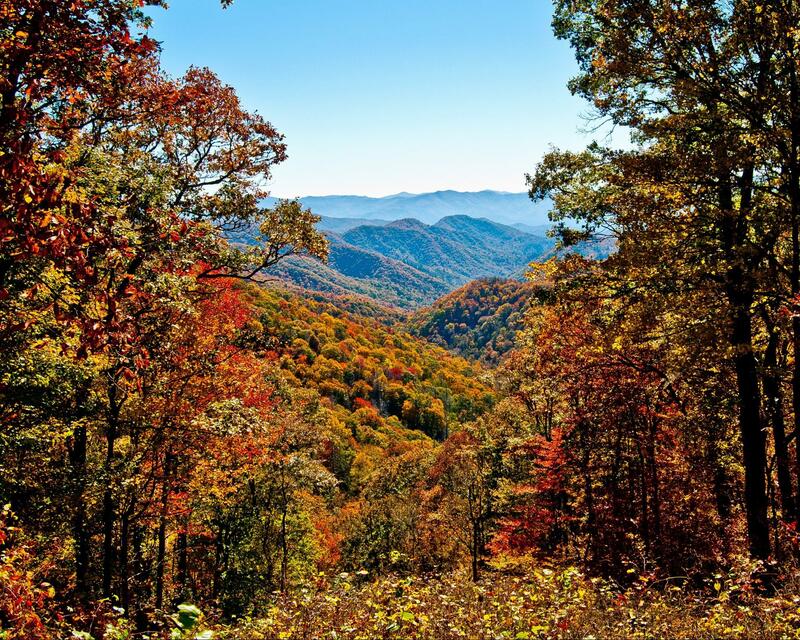 While the Smoky Mountains will look gorgeous anytime of the year, the park truly comes to life in the fall, where the red, orange, and yellow leaves can be seen touching the horizon. Animals to look for in this park include: black bears, raccoons, woodchucks, white-tailed deer, and elk. What not to miss: While it may take multiple trips to see everything the Smoky Mountains have to offer, make sure you stop by Cades Cove and Clingmans Dome during your first trip. Best time of the year to visit: Autumn. The weather is fantastic and the fall foliage is stunning. Spring is a great time as well, as the trees shake off their winter dustings and green emerges once more. Caution: Do not approach the wildlife! 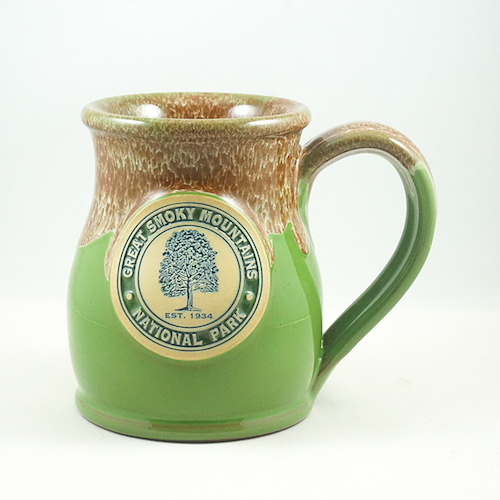 Tulip PoplarThe Smoky’s are known for their giant tulip trees, so it absolutely made sense to create mug revolved around these towering trees. Old Cabin The Smoky Mountains have some antique cabins hidden among the tall trees, and if you look closely, you just might find a couple. All threeThis mug features all three of the previous emblems. 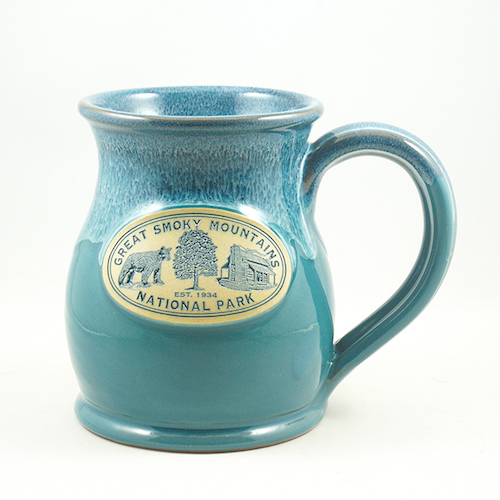 You can purchase Smoky Mountain mugs at the Great Smoky Mountain Association website here. Arches National Park is a place of open night skies and breathtaking sandstone structures. Millions of years of erosion have created the park’s hallowed arches, including the popular Delicate Arch, Landscape Arch, and Double Arch. This park can be unforgiving with the dry desert heat and altitude, so water should always be on standby after hikes and while exploring. Despite the conditions, wildlife still thrives in these conditions by using nocturnal strategies to survive. Be on the lookout for the following critters: kangaroo rat skunks, ringtails, foxes, bobcats, owls, deer, mountain lions, and black-tailed jackrabbits. Arches National Park truly comes alive at night, where stargazing is a must if you’re planning a visit. Balanced Rock Picnic Area, the Windows Section, Garden of Eden Viewpoint, and Panorama Point are some of the best places to go for stargazing. Pro tip: bring a star chart and stargaze during a new moon or when the moon is below the horizon to really see the stars. What not to miss: The Windows, which is the most accessible place in the park to see the most arches! If you have the time, Delicate Arch is also incredible, but will include about a mile of trails to reach. 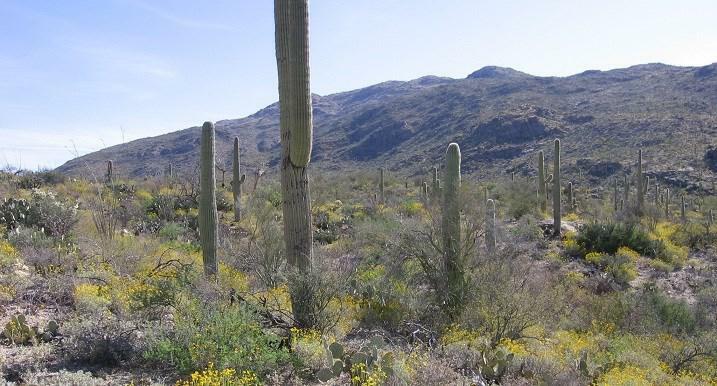 Best time of year to visit: Early part of November, as the crowds have thinned out and the temps are perfect for hiking. Best time of year to avoid the crowds: December – January and definitely any holiday weekends. 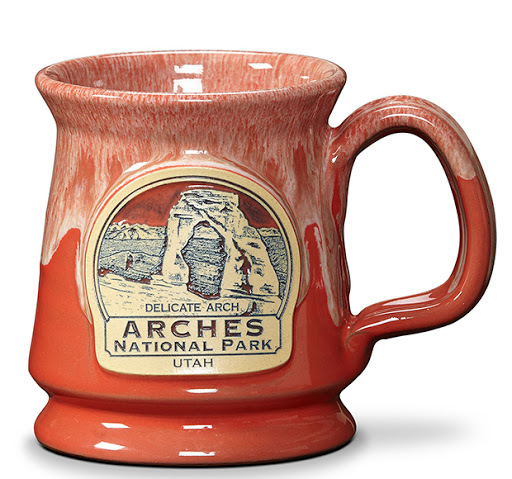 An extremely detailed mug that uses the Delicate Arch, a favorite among visitors of the Arches National Park. 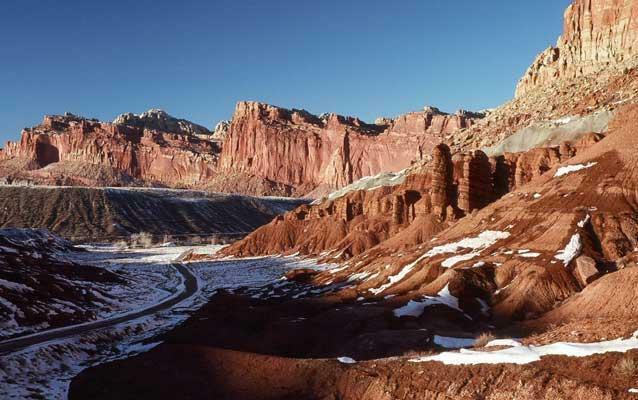 The orange color embodies that of the terrain of the park.